PALO, Leyte, January 25 (PIA) -- The importance of civil society organizations’ participation in the process of budget preparation was emphasized during the FY 2013 Regional Budget Forum conducted on Jan.20 at the DPWH Multi-Purpose Hall in Palo, Leyte. Dir. 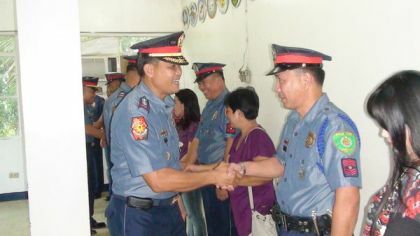 Laceras lauded the presence of CSO representative. She said that, “this is the scenario that we are aspiring for, the convergence of CSOs and government agencies in the budget processes.